This is a Guest Post by Usman Rana from FirstHosting, which provides Managed Offshore VPS and Unamanaged Offshore VPS at cheap rates. If you are a blogger, then you might be aware that’s its very hard to write an article which can increase the readers interest in your writing/blog. And to always come up with new things is also hard or in other words to produce quality content often is pretty difficult. You just need to have excellent and interesting content on your site to increase the interest on visitors in your blog. So, if you are interested to entertain your visitors with good content then you must read the following points to get into action. Make sure to write content with too many interesting facts and ask your readers to give their options on it and make them active. You can possible write a full paragraph with in your article specially to take visitors decision, this will make them feel worth. If you already have active people, then you might take interest to interact with them. Talking about current issues of your blog, can also make your visitors active. Update your viewers at right time, like take an example of Google Algorithm change. You could possible inform your visitors on same day about any issue going on, and tell them if they could be victim of that thing, and hence the solution to that issue is also required. Otherwise visitors will not be taking interest with out dated news. An Example of updating at the right time would be a post like “PayPal’s Last Active Day in India“. If you are writing a news and you are unable to describe it fully, you can share a links to a complete source so that visitors can take a complete look on whats going on. This will simply make trust between you and viewers and to the owner of sites you are linking too, because sooner or later it will benefit you as well. If you personally don’t like anything like take an example of Google Algorithm change, If are are not satisfied with this change, or it might have affected you, then you can argue on this topic and ask your visitors their opinions that are they satisfied with it or not. But make sure to argue on something you’ve full command on. So, that you can give proper reasons. 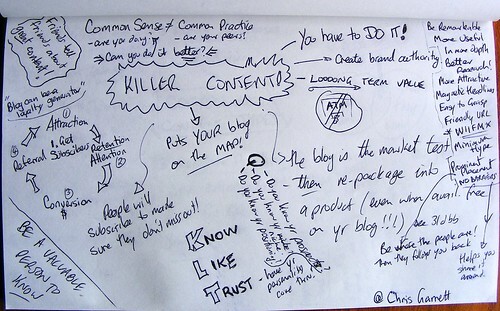 So what’s your strategy to come up with killer, quality content for your next blog post ? I am co-owner of 9xhost, a company that provice cheap Shared hosting and indian dedicated servers since 2011 and love to do their work. You are right, these kinds of things also help in increasing their activities. Thanks Thomas glad you liked it. Yes kavya its important to update people with updated news. Well for me posting at the right time and post related and current content works great, what you need to do is research anyways great article. if we research and produce what people are looking for then definitely success is there. 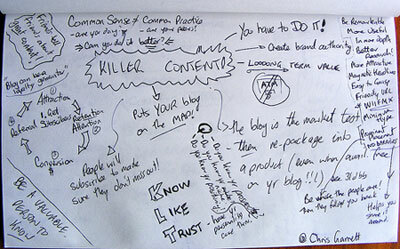 Content is king as they say and getting relevant backlinks is important. Also make sure all your content is easy to ready and do it on a regular basis. content is always the king, as freshens is what people and google loves.